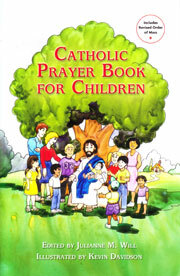 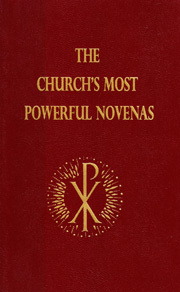 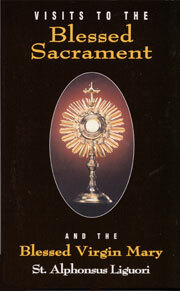 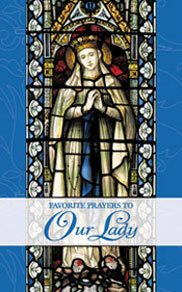 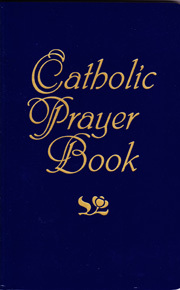 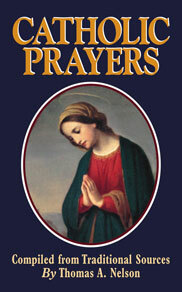 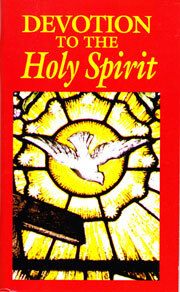 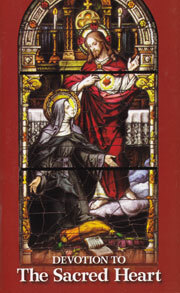 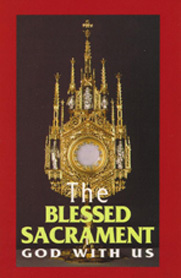 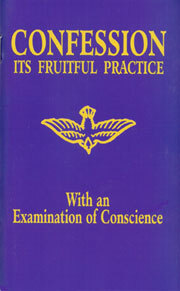 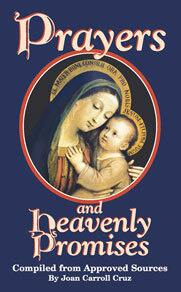 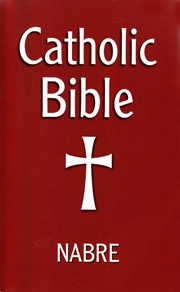 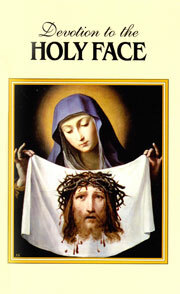 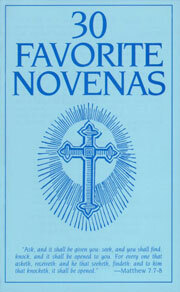 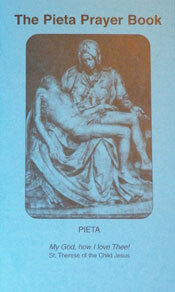 Note: We also have rosary books available here at this link. 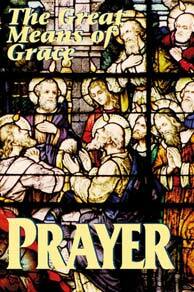 Why prayer is so important. 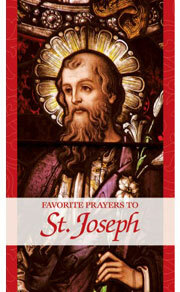 A wonderful tribute to St. Joseph. 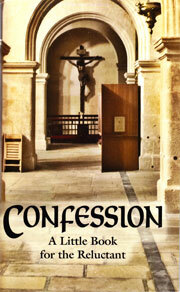 Debunking many common objections to Confession! 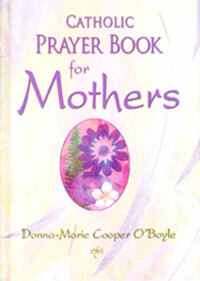 A great portable prayer resource. 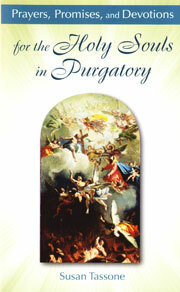 and many of the Saints. 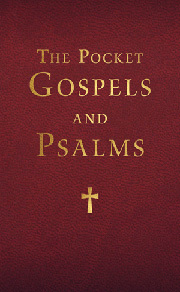 The Psalms, and so much more!